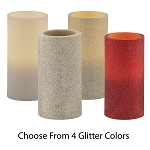 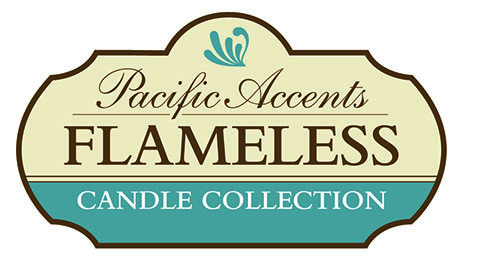 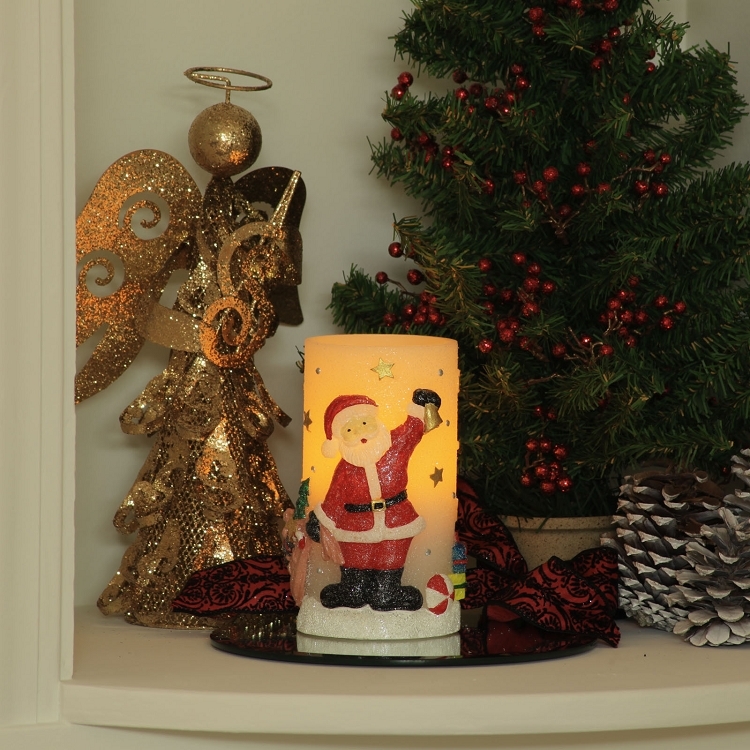 Light up your home for the Season with our Holliday Bliss candle collection. 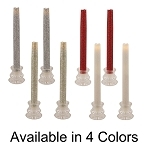 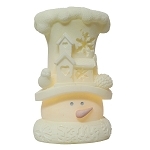 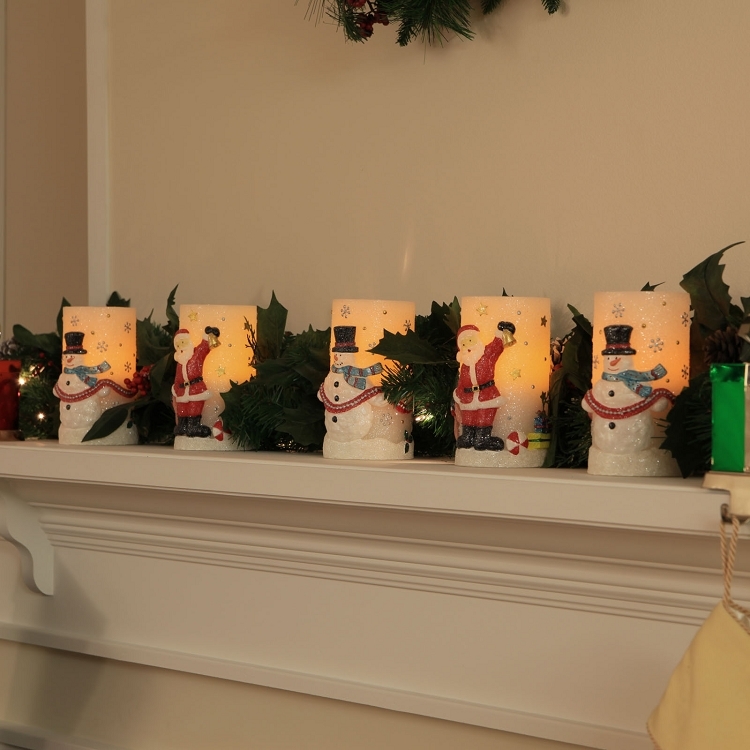 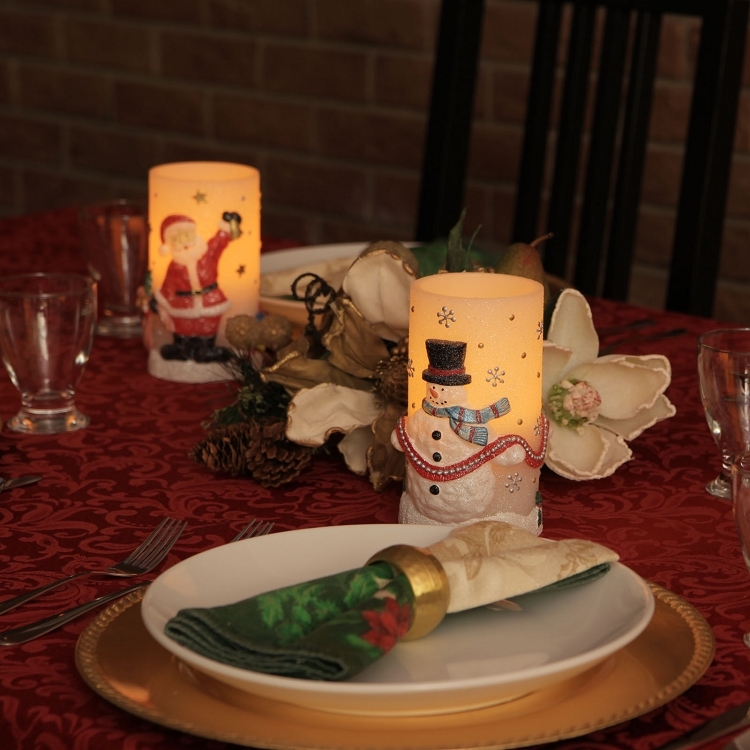 Each wax pillar candle is adorned with a 3D hand painted holiday scene. 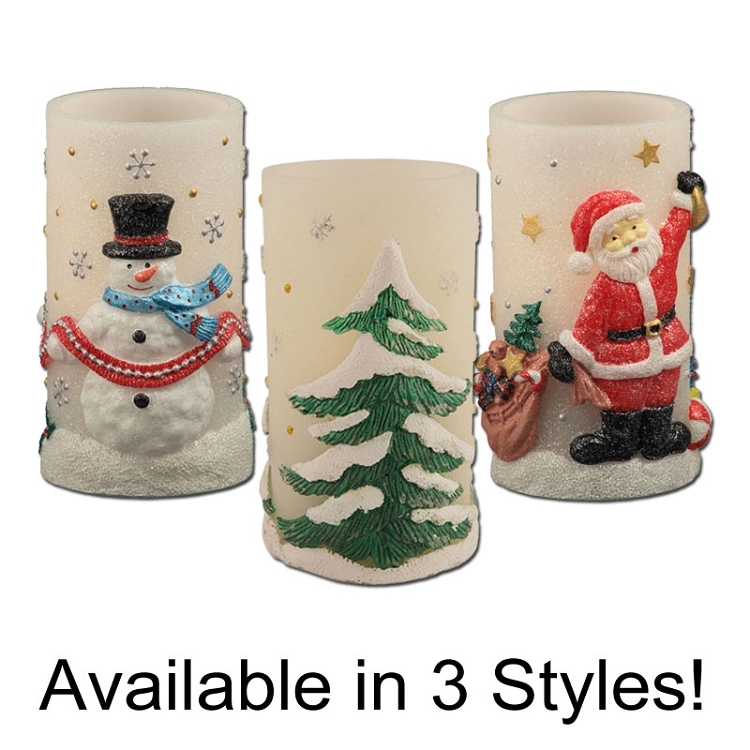 Available as Winter Trees, Snowmen or Santa Claus, each measures approximately 3" x 6" and includes a built in 4 & 8 hour daily timer. 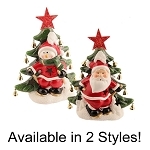 Requires 2 "C" batteries (not included).